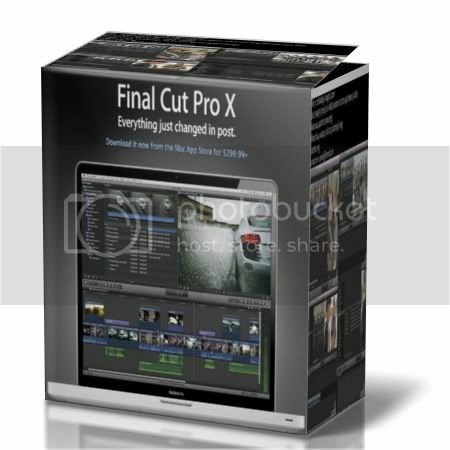 Introducing the Apple Pro Video Series: Final Cut Pro X. In this tutorial, Apple-certified master trainer and Ripple Training founder Steve Martin, will guide you through the new workflows, toolsets and features of Apple's latest professional video editing application, Final Cut Pro X. Whether you are new to digital video editing or transitioning from another editing application - which includes previous versions of Final Cut Pro and iMovie - our goal is to give you a solid foundation for understanding both the how and why behind the software, so you can focus on your Ultimate Goal - Which is your telling Stories. The Apple Pro Video Series: Final Cut Pro X is a unique Training Curriculum That is the culmination of Our 12 years delivering Final Cut Pro training in both the classroom and on video. The training is presented in 37 individual lessons with a running time of five hours. The tutorial also included media files for following along in Final Cut Pro X.